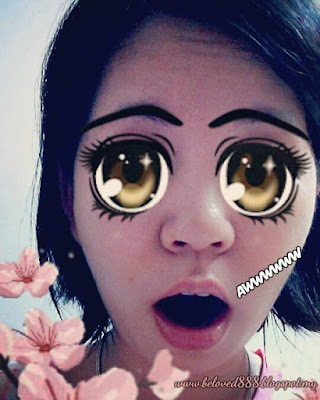 What make me look so surprise ???? Thank you to BFF for sending ePure Amino Hydro Intense Cleanser to me. So coincidence my facial cleanser is out of stock . I thinking to try ePure products as I heard a good feedback regarding ePure especially the mask. Why this product make a remarkable sale in beauty market? Leaves skin feeling perfectly clean and moist. Gently massage on my face and neck in circular motion. I like the nice smell and the cleanser is mild. 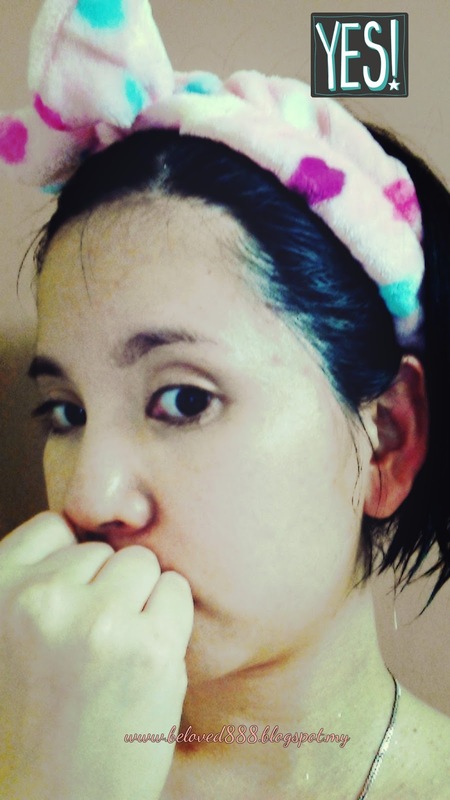 For better improvement of my skin, I will use ePure Cyro Cellular Mist/ Essence/ toner and complete skin-care regime. 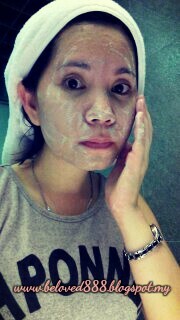 My skin feel more refresh after cleansing. It able to lock the moisture of my skin and minimize my pores. 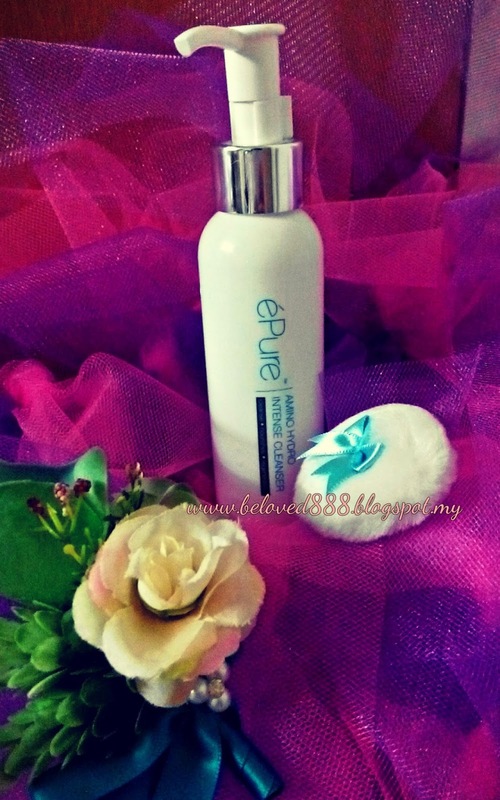 ePure Amino Hydro Intense Cleanser suitable for all type skin especially sensitive skin like me. The texture is mild and it clinically tested by renowned skin-care laboratory in Taiwan with a history more than 30 years. Selling price for ePure Amino Hydro Intense Cleanser at RM 69.90.